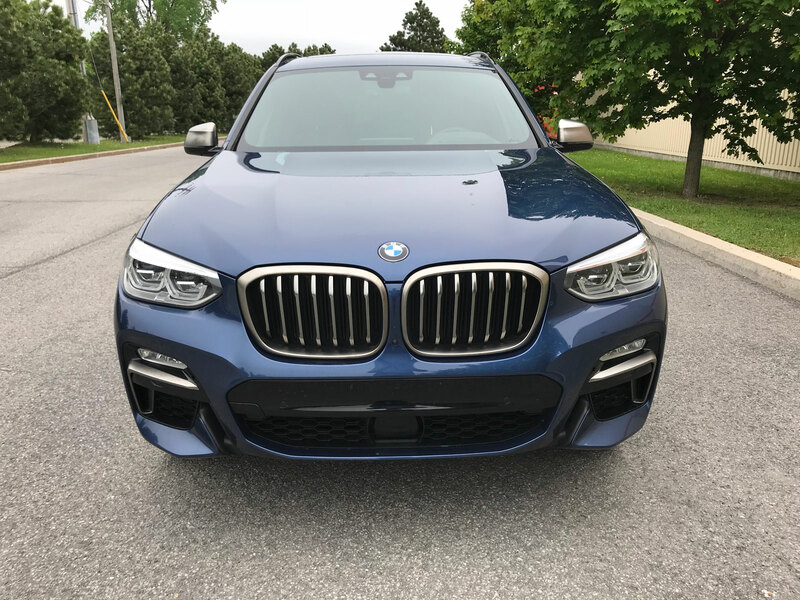 BMW has completely revamped its X3 compact crossover for the 2018 model year with a modified exterior design along with a host of mechanical and interior improvements. 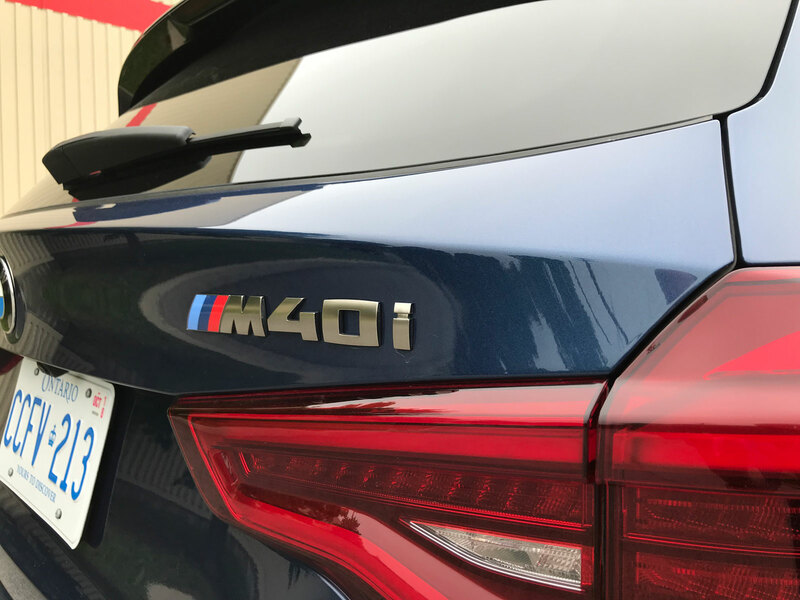 I had the chance to try out a new X3 M40i for a week and report back on what I found. At first glance you might think that name is a bit of a mouthful (you wouldn’t be incorrect). 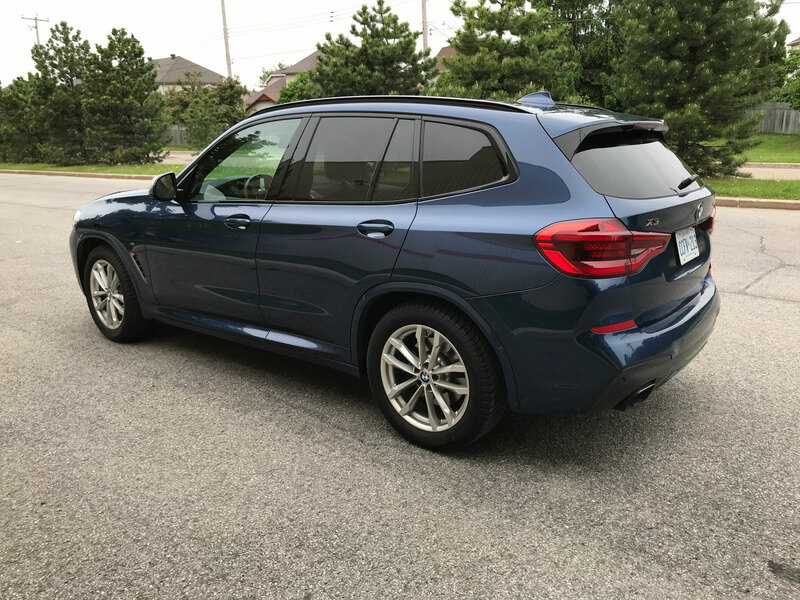 In the BMW SUV/crossover lineup, the X3 is considered a compact which is larger than the sub-compact X1/X2 and smaller than the midsize X5/X6. There is currently no fullsize SUV though one is in the works. 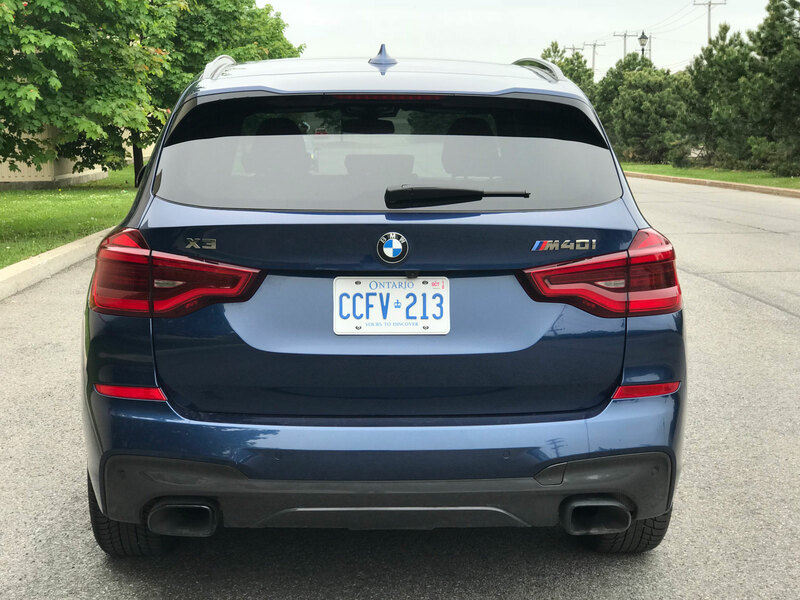 The M40i designation means this vehicle has the larger engine – a 355 horsepower 3.0-litre turbocharged inline 6-cylinder. 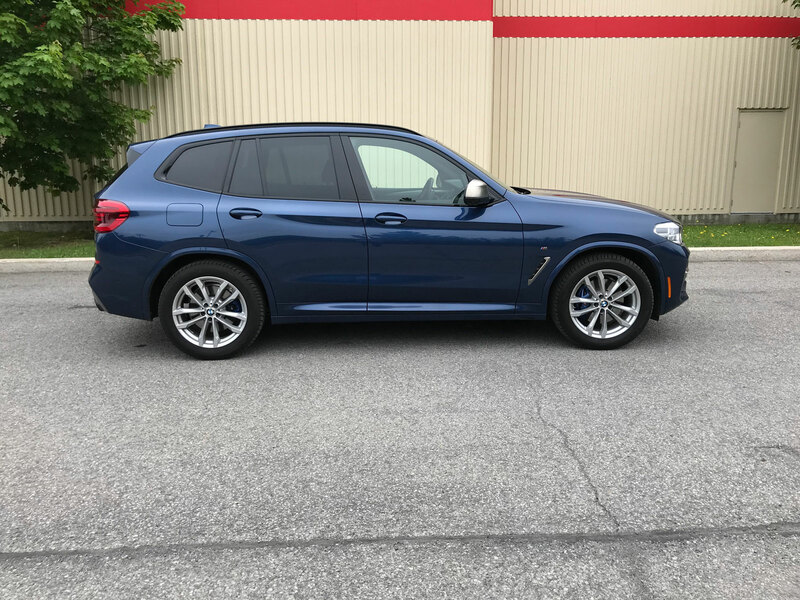 The only other X3 you can get is the xDrive30i which has a 248-horsepower turbocharged 2.0-liter inline-four cylinder. It used to be that the numbered designations corresponded to the size of the engine but as you can see that has gone out the window in recent years. The look of the vehicle is a bit rounder, a bit bubblier than its predecessor but overall a notable improvement in my opinion. 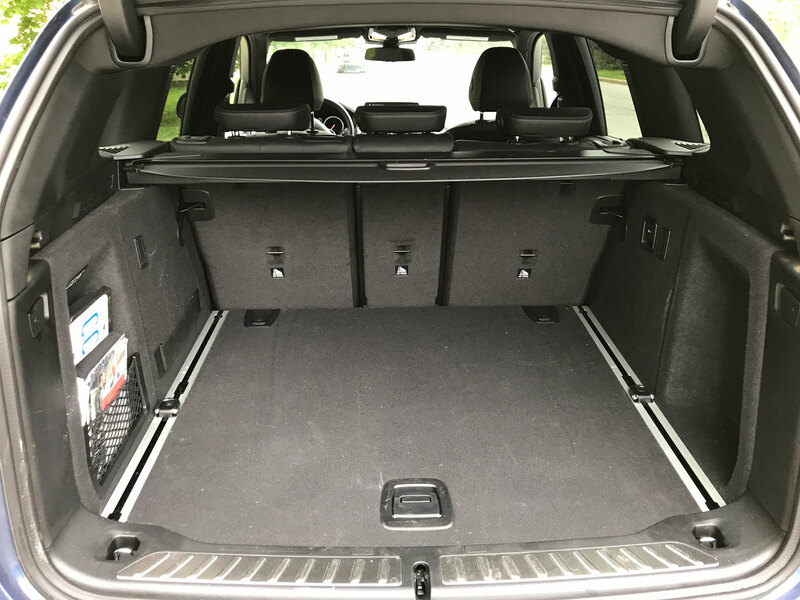 The exterior dimensions are largely unchanged, however the wheelbase has been extended by 5 centimeters. The hood is long with a short overhang, the front fascia features a “three-dimensional” kidney grille and the rear tail light housings feature a similar three-dimensional look with standard LED lights. 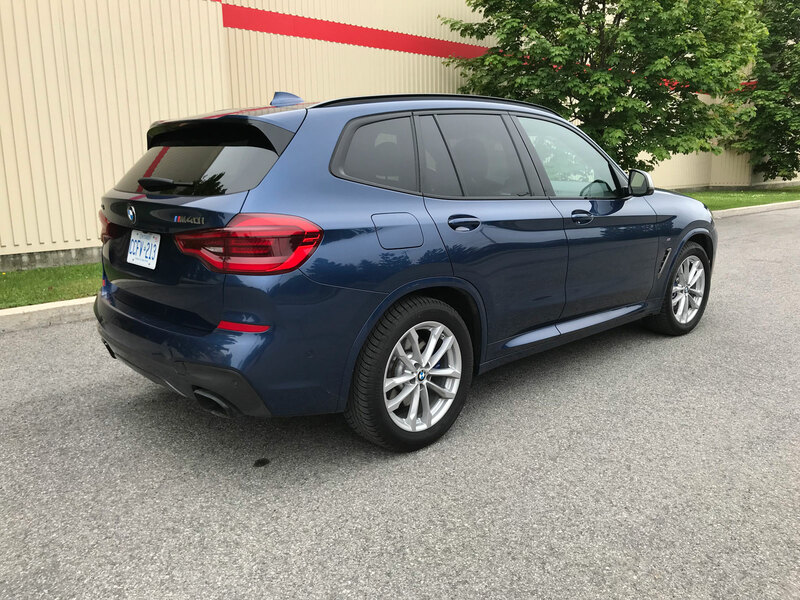 The new BMW X3 also comes with a factory-installed trailer hitch with a towing capacity of 2000 kg (4400 lb). 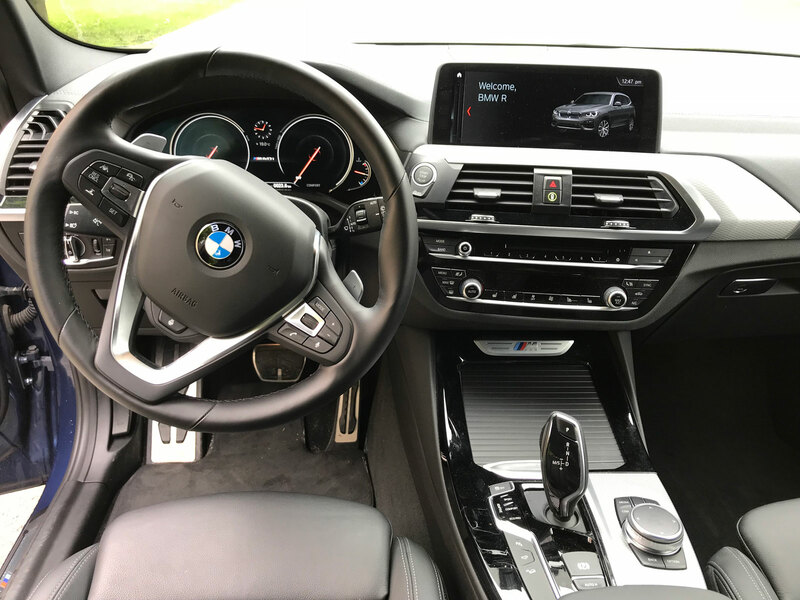 The cockpit of the X3 is a very pleasant place to be in. 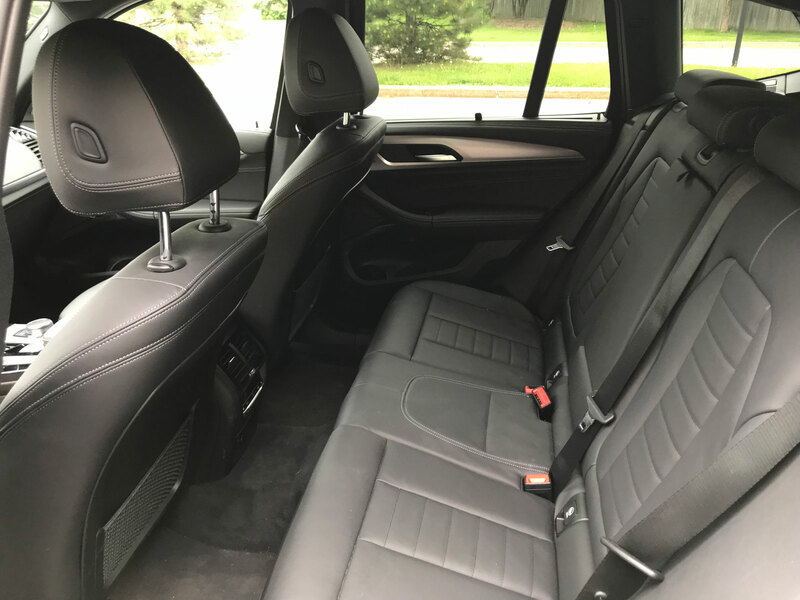 BMW is often chided for it’s rather baron-looking interiors compared to the competition but there is something to be said for functionality. All the buttons and knobs are right where they should be which makes the experience all the more satisfying. 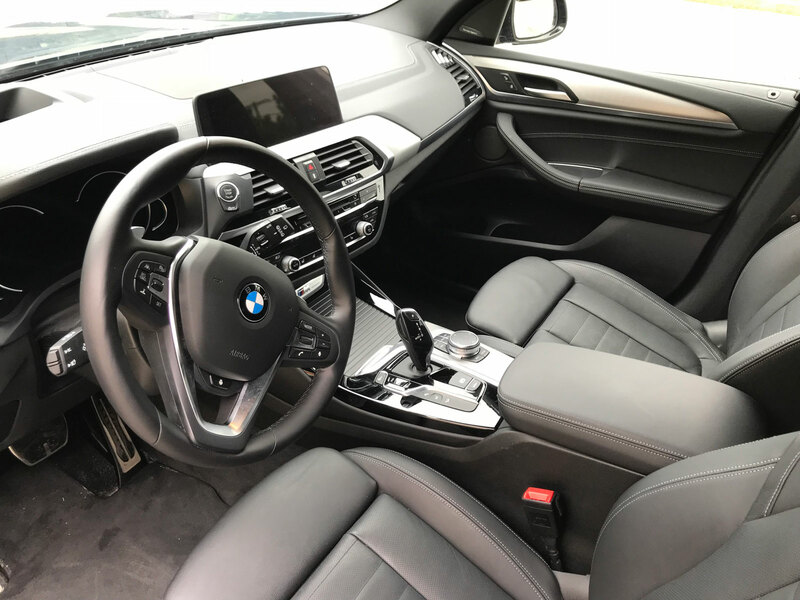 The comfort level is on par with the best in the industry with beautiful leather seats and a soft leather steering wheel that will delight your senses. 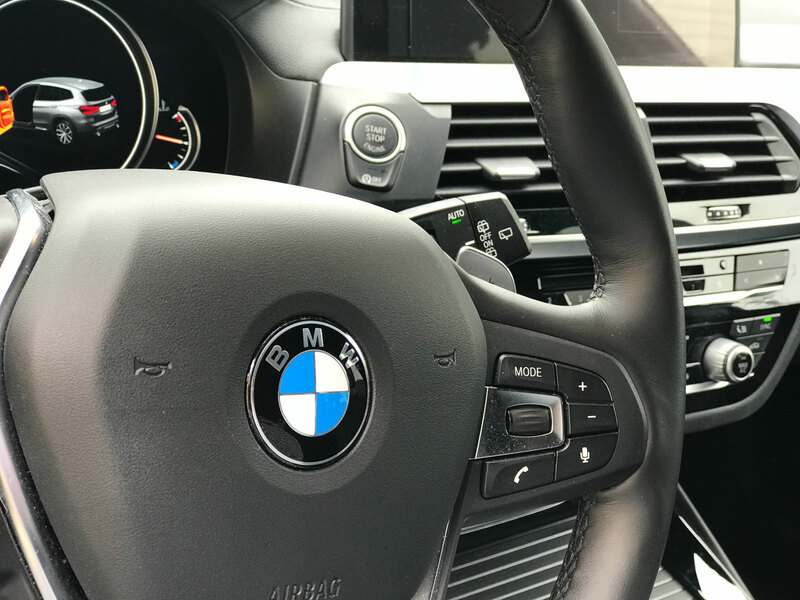 A combination of brushed aluminum and black piano finishes are nice details and I’m giving BMW two thumbs up still having physical buttons as opposed the trend of touch screen controls for vital vehicle functions à la Volvo or Tesla. 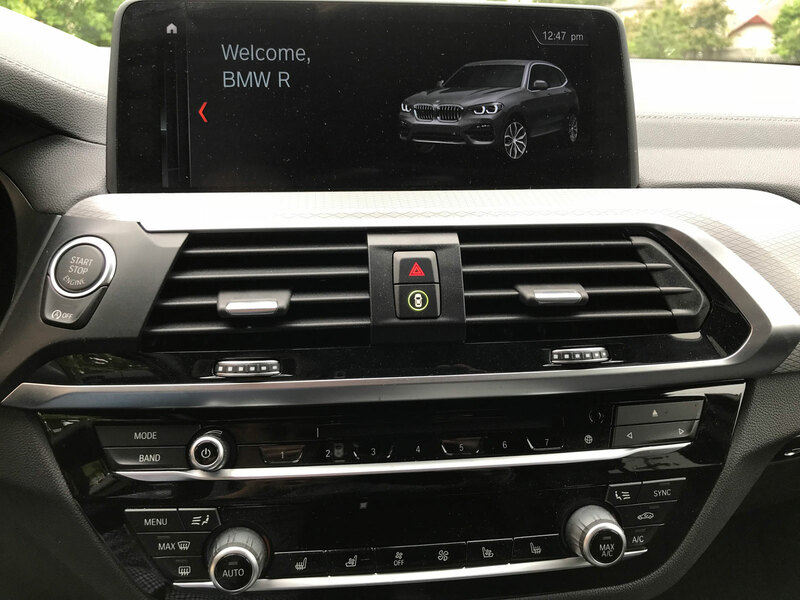 BMW’s iDrive infotainment system is very good albeit a little daunting for newcomers because of the number of menus and layers to the system. The amazing thing about it is how it can be controlled via a knob on the lower center console. This allows the driver to keep their eyes up and near the road when interacting with the system. 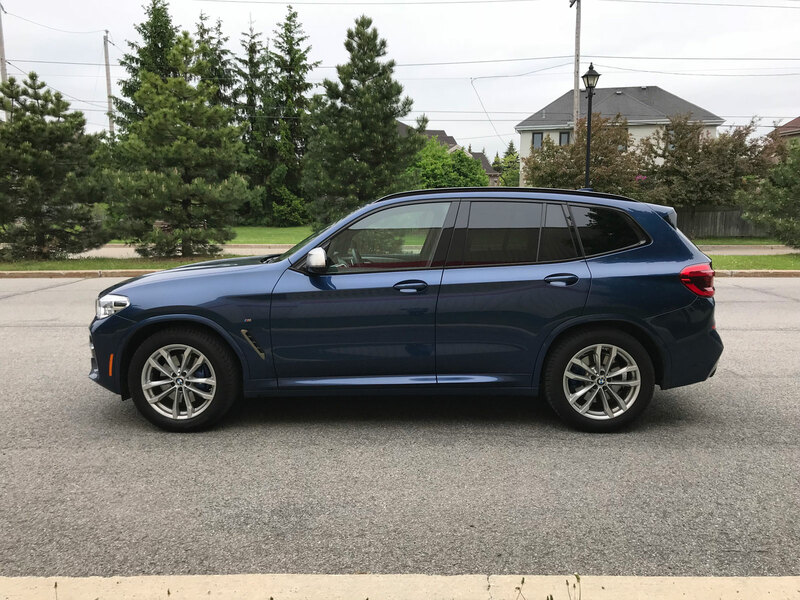 I’m reminded of an issue I had during my week with the X3 which was slightly frustrating but a symptom of my own ignorance. I had trouble simply shutting the car off. Crazy right? I pushed the start/stop button which turned off the engine but all the electronics were still going even after exiting the vehicle. Some manufacturers kill the system when the car is off and the door opens but for some reason this one wasn’t turning off. 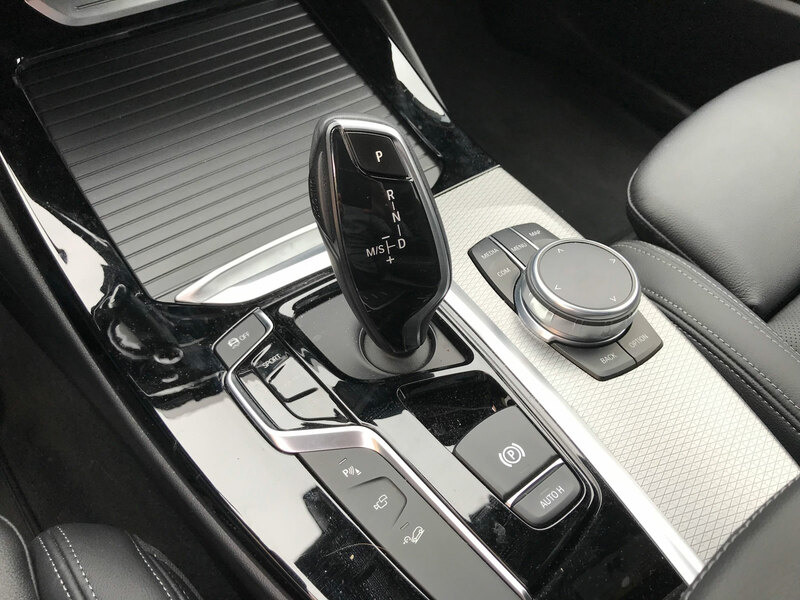 After reading the manual I discovered that someone had modified a setting in iDrive to leave the electronics running even after the car was off and the doors opened. I could either press and hold the volume button to kill it or get out and lock the vehicle. It’s an example of one too many options in iDrive for my liking. 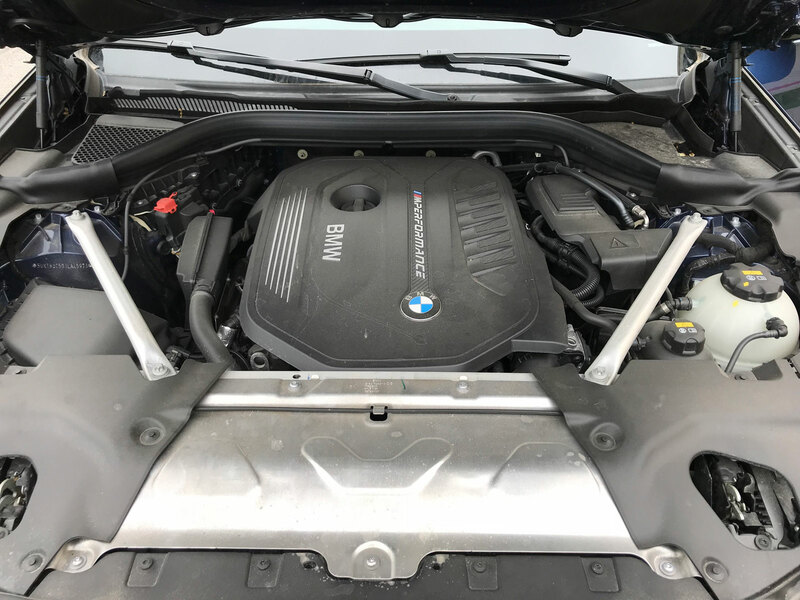 Where the X3 M40i really excels is the performance delivered by the 3.0-litre turbo under the hood. The 355 horsepower and 369 lb ft or torque propel it to 100 km/h in just 4.8 seconds using an 8-speed Steptronic sport automatic transmission with launch control. It also sounds amazing with the occasional pop coming from the exhaust under full throttle. I didn’t expect the vehicle to be this much fun to drive but it drove like a sports car. 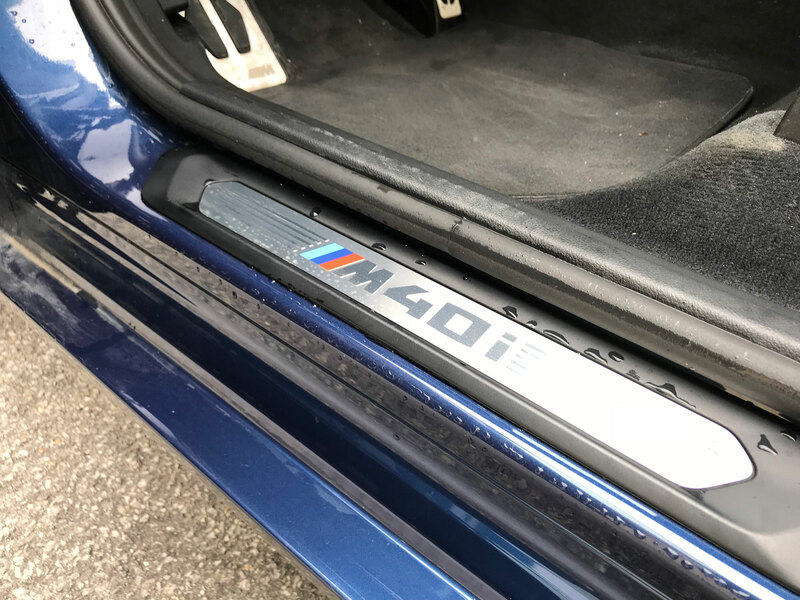 The M Sport suspension, which is standard on the M40i model, ensures a firm ride with stiffer springs, dampers and anti-roll bars. Even in comfort mode it excels at keeping the SUV planted to the ground. Also standard are M Sport brakes for increased stopping power and confidence along with variable sport steering that provides excellent road feedback. 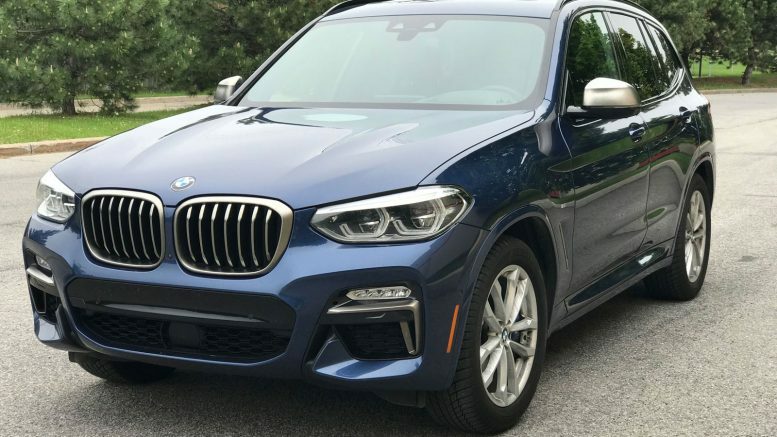 Keep in mind this still isn’t a true M vehicle like the M3 or X5 M. The X3 M40i – like the M240i and M550i for example – are equipped with performance goodies but not at the same level as the true M cars. 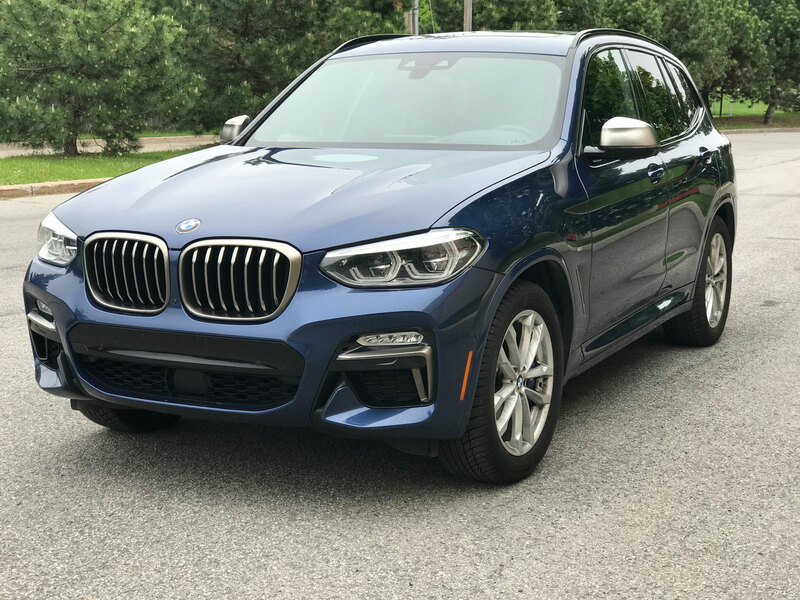 Starting at a base MSRP of $61,500, our test vehicle was equipped with the Ultimate package with all the technology and goodies available brining it to $74,895. You can easily keep the price in the mid-60s by being a little more selective with the addons which I feel is a reasonable price for this amount of performance.